The Field Trip app is, you guessed it, designed to serve as your assistant when you are on a field trip. 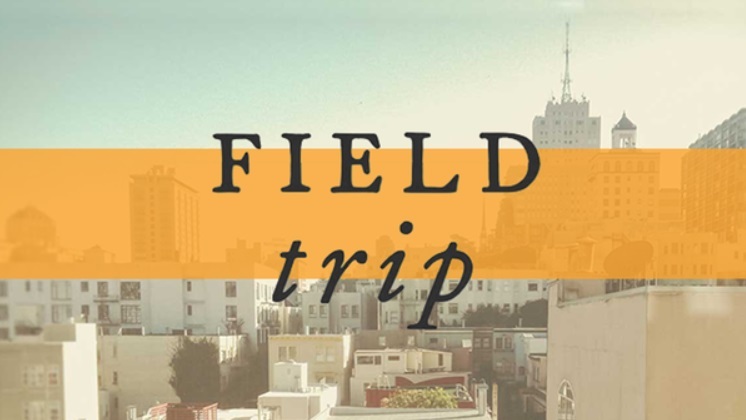 Rather than have to constantly look up a book or pay a tour guide, Field Trip is going to point them out for you. What is even better is the app covers a lot of locations and not just the most popular ones. The app interface is intuitive so it should not be difficult to figure out. Once the app is installed it does all the work. Just bring the app with you when you are in the field and it will prompt you if anything interesting is nearby. Field Trip has what it calls cards or alerts. As you go about your trip, the alert goes off when you are near something noteworthy. The information is taken from Google Offers, Songkick, the Historical Marker Database and more. When you first launch the app, go to Select Your Interest. Choose from the categories so Field Trip will ping only the subject matter that interests you. Do you love to visit historical landmarks? Choose that and you will be notified if there are any nearby. Other categories available included are food and drinks, museums, art, lifestyles, deals and offers, architecture and more. Just choose the ones you like and the app takes care of the rest. Once you have made selections, set the frequency of the prompts. Explore is the most active and Feeling Lucky is the least. The card alerts themselves have lots of info and links, enriching your travel experience.